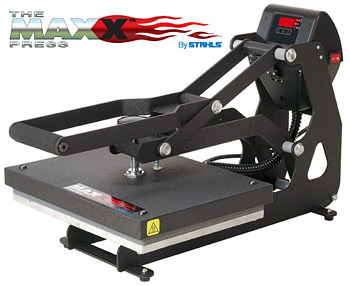 Home > Hotronix Heat Press Machines For Heat Transfer Printing > Hotronix MAXX11 Heat Press 11"x15"
Maxx heat presses are ideal for applying all kinds of transfers, from names on shirts, numbers on jerseys, cool foil graphics on custom tees, sublimation transfers and more. It’s quick to adjust, easy-to-use and very efficient. 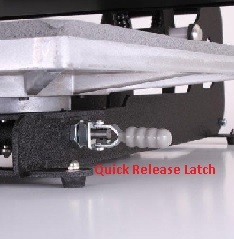 Maxx presses are built by Stahl’s in the USA. They have a digital time and temperature display and are well built. These is a reliable heat press for long term use.